To take your Mavic drone footage to the next level and capture even better shots it’s worth considering investing in a few of the best DJI Mavic Pro accessories. Having travelled with our drone for almost a year we’ve put together a list of the best Mavic Pro accessories which we won’t leave home without: they will allow you to fly longer and capture better footage with your drone. Here are our top picks for what is available out there, just in time to liven up someone’s flying experience who already purchased the standard Mavic Package. 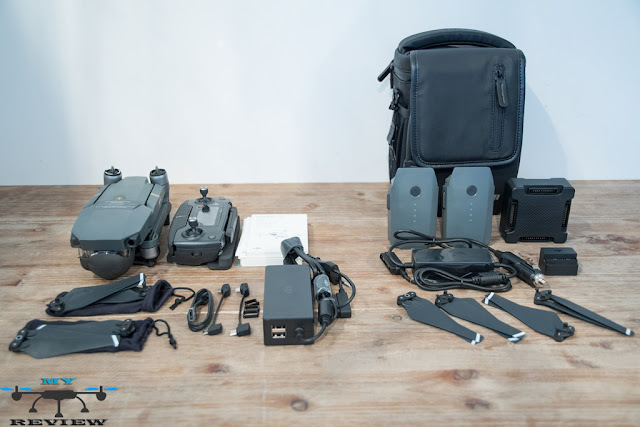 The Shoulder Bag for Mavic Pro is an accessory from DJI provides a convenient way to transport and store your drone and accessories. It will accommodate the drone, four flight batteries, remote, a smartphone, and other miscellaneous items the price for it is £79. Sometimes you're going to need more protection, that's why this case is the best choose for you, as you know this case is Waterproof IP 67. This package includes a pair of 7728 propellers for the Mavic. The Intelligent Flight Battery for Mavic from DJI has its own integrated battery-management system that takes into account everything from remaining voltage, amount of power being used, temperature, and more to calculate remaining flight times, so you always know when to head home. Dji Goggles is one of the best accessories. This isn't another VR headset. These are video goggles from DJI. Why would you want a headset from DJI? 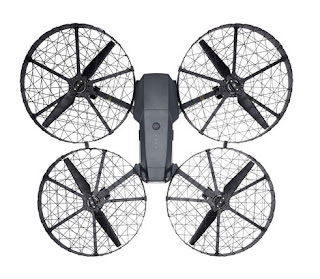 Because it connects wirelessly to the company's new foldable Mavic Pro drone, giving you a live, bird's eye view from the camera (in 1080p). This memory card is extremly fast, ensures the safety of your files and is made by famous SanDisk. As you know drone without MicroSD card is just a toys 😝. So micro SD is very important accessory for your drones! 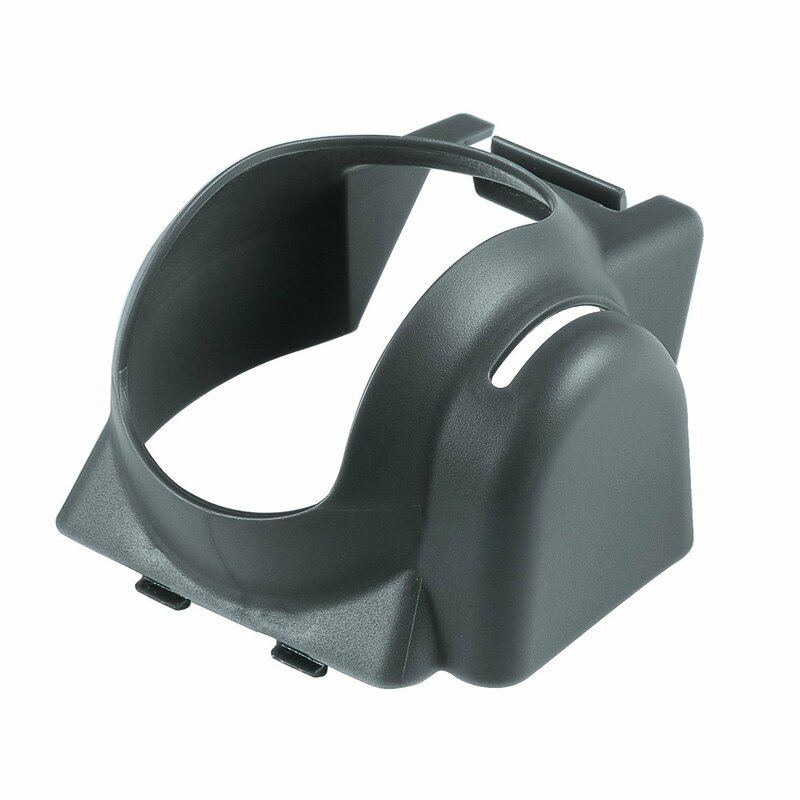 This sun shade hood is a must have accessories for all DJI Mavic pilots who want to shoot professional quality images and video, minimise the sun glare as much as you can to get a perfect shot or video footage. 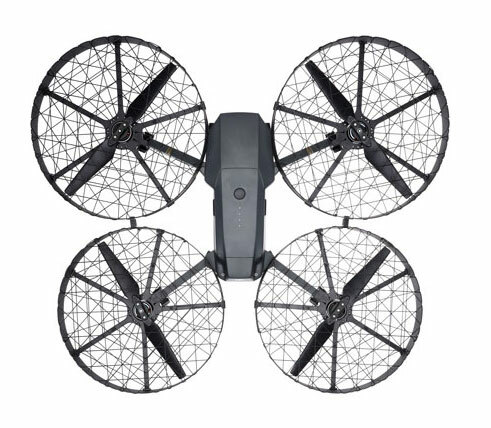 The Propeller Cage is a lightweight protective cage that mounts on the Mavic Pro’s arms and completely encircles a set of slightly smaller propellers. The cage system won’t work with the factory props, so you’d need to purchase a set of the 7728 quick release folding propellers. This Propeller Cage avoid the damages by breaking your props and crash your mavic by accident bump into trees, walls, or any other obstacles.